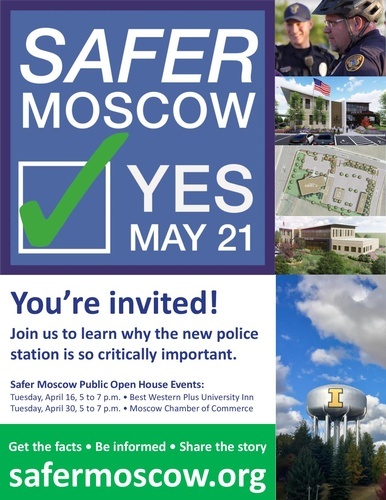 Come and learn why Moscow's new police station is so critically important! This event is a public open house, where more information will be shared as to why the community should invest in new police station. 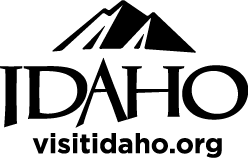 Voting will occur on May 21.